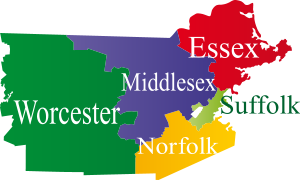 Care & Beyond Home Care LLC is a privately-operated home health care agency in Dracut, Massachusetts. We provide Skilled Nursing Care, Physical Therapy, Occupational Therapy, Speech Therapy, Medical Social Worker and Home Health Aid. Schedules are flexible and costs are kept affordable. We even custom plan the care management of our clients. At Care & Beyond Home Care LLC we believe that the quality of healthcare is largely dependent on people. This is why we give a great deal of focus in hiring the best people to achieve the best results with it comes to home health care. By having the right professionals on board, we are confident that the best health care can be brought right into your very own home. Your health! Your choice! We make it easier for individual clients and families to decide on their health. 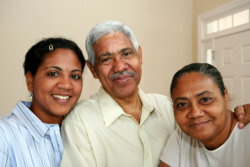 At Care & Beyond Home Care LLC such decisions can be made with ease and with peace of mind.